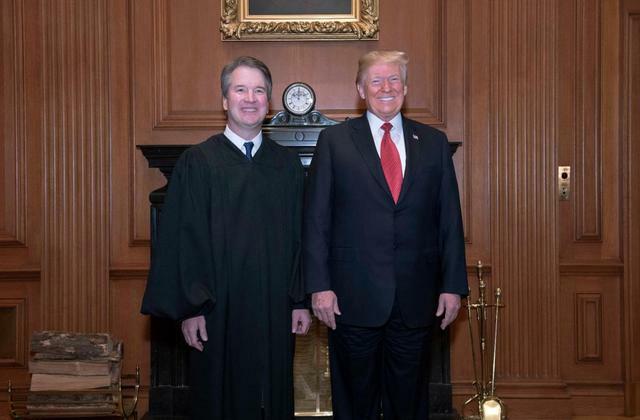 Supreme Court Justice Brett M. Kavanaugh formally took his seat Thursday as the nation’s 114th justice in an investiture ceremony at the high court, with President Trump and other dignitaries in attendance. 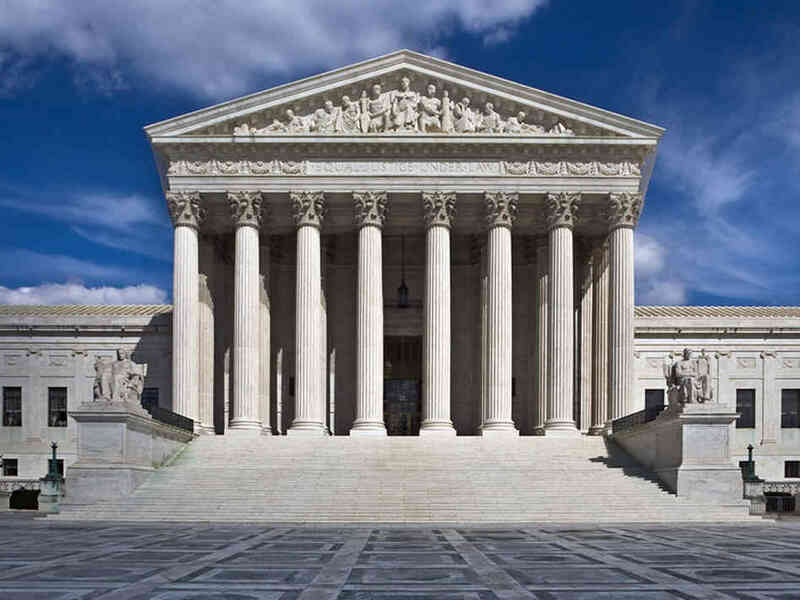 Justice Kavanaugh entered the high court’s chamber smiling in his black robe and sat on a mahogany bench used by legendary Chief Justice John Marshall from 1819 until 1835. Acting Attorney General Matthew G. Whitaker, appointed to his post by Mr. Trump a day earlier upon the forced resignation of Attorney General Jeff Sessions, moved for the justice’s commission to be read aloud by the court clerk. The commission included a mention of Mr. Sessions. Among those attending the ceremony were first lady Melania Trump; retired Justice Anthony M. Kennedy, whom Justice Kavanaugh replaced; and former White House counsel Don McGahn, who was instrumental in vetting and guiding Justice Kavanaugh’s nomination. This entry was posted in Current Events, Government, Law, News, Uncategorized. Bookmark the permalink. Yeah, local news was reporting it was a closed investiture due to ‘fears of violence’. Great job, MSM, gonna try to tarnish him from now until Hell freezes over…probably due to global climate change…their smears will never end. Vile filth is interchangeable with MSM. I believe it should be in all thesauruses. I’m glad these two men had the tenacity to stick it out to the end.